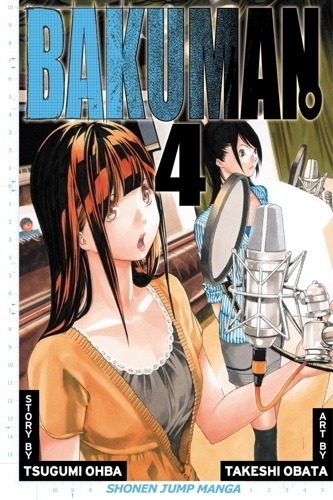 To mark their 100th manga for their Pad app, leading manga publisher Viz Media is launching several promotions, including the release of BAKUMAN #4 in digital form on March 28th, more than a week ahead of its April 5th print debut. NURA: RISE OF THE YOKAI CLAN #1 by Hiroshi Shiibashi is also debuting today at the 99 cent price; Shiibashia is the manga-ka whose grueling work schedule stunned the internet a few months ago. Itâ€™s only decent to suggest checking out YKAI so that giving up his life wasnâ€™t all for naught. Although releasing a comic in digital before print is a sure way to outrage comics retailers, Viz doesnâ€™t have as much goodwill to lose since their titles still sell more in bookstores.